Considered to be the caribbean of Greece, Lefkada impresses visitors with its lush landscape and cobalt blue seas. 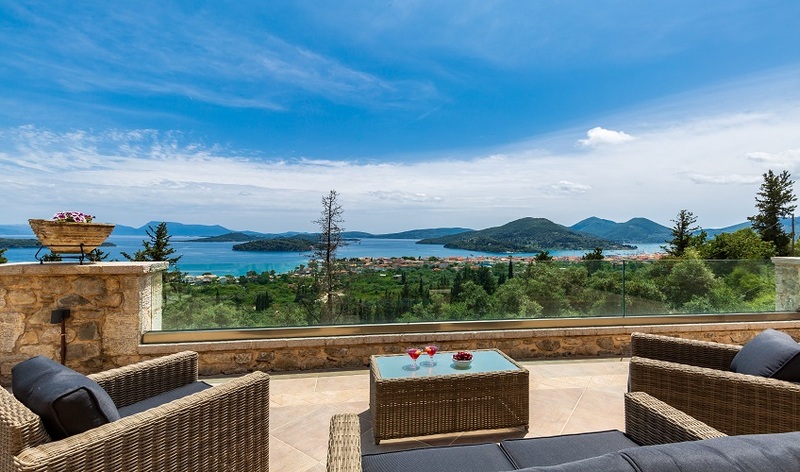 Nidri, Vassiliki, Sivota, Lefkada Town and Agios Nikitas are beautiful places, each with their own special character. The beaches of Porto Katsiki, Kathisma and Egremni, are among the most photographed places in Greece. Lefkada is Greek for white and the island takes its name from the brilliant white of the limestone rock. The island’s landscape is spectacular and varied, from the dramatic sea cliffs and magnificent beaches of the west coast, across the rugged peaks of the interior mountains and down through fertile, stream fed valleys to the gentler east coast with its wooded bays and quiet creeks. An island only since the 6th Century BC when a canal was dug across the low isthmus connecting it to the mainland, Lefkada has its own unique atmosphere, due to its landscape, inhabitants and the influence of the many different cultures that have established themselves over the centuries. Exploring the island by car not only makes discovery of its secret corners easy, it also opens up the equally beautiful mainland coastal mountains and the ‘inland sea’ of the Ambracian Gulf. If the sea beckons, boats can be hired to discover the many sheltered coves on the south coast, or board a Caique for a trip along the wild west coast with its towering cliffs, beaches of dazzling white sand, accessible only from the sea. The capital is situated at the north end of the island, beside the narrow isthmus. It is an intriguing hotchpotch of narrow streets, timber, stone and even corrugated iron houses, with a busy harbour full of yachts. The main square is full of friendly cafés and tavernas where you can sit and watch the world go by. 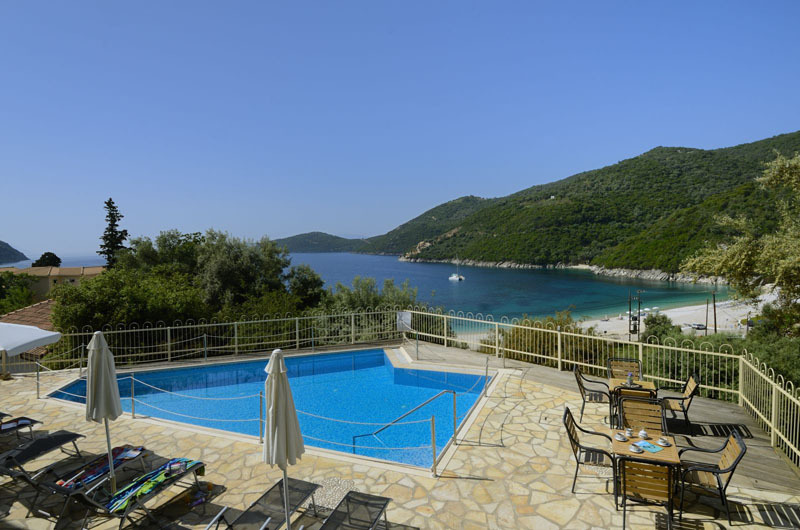 A bustling resort on the east coast road 15kms south of Lefkada Town, from where boat trips can be taken to Onassis’ island of Skorpios, Meganisi and the Inner Islands. Nearby a way-marked trail leads up to the unique Dimosari Cascades. Vassiliki, further down the coast is one of the world’s finest windsurfing locations. On the west and north of the mountains are a series of traditional stone-built villages untouched by tourism. 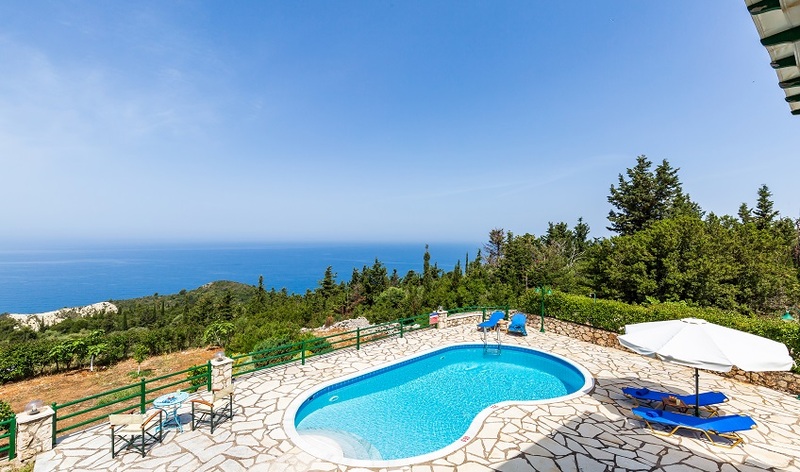 From the village of Agios Nikitas, set in a glorious position above a crescent of sand and soft shingle, a whole series of wonderful beaches run north and south. Situated halfway down the west coast, a few minutes drive south of Agios Nikitas, is Kathisma Beach, one of the most popular on Lefkada. Whether it’s a walk through the lentil fields of a hidden mountain valley in the interior, still cultivated and harvested by hand, or simply relaxing on an empty beach watching the setting sun turn the white cliffs a glowing pink, there is something for everyone on Lefkada. The Dimosari waterfalls near Nidri in mid and low season. These timings are quoted in local time and may be subject to alteration. Greece is 2 hours ahead of the UK. Check-in time for UK is 2 hours prior to departure and in resort, due to security requirements, check-in should be 3 hours prior to departure. Hire cars will be waiting at the airport. 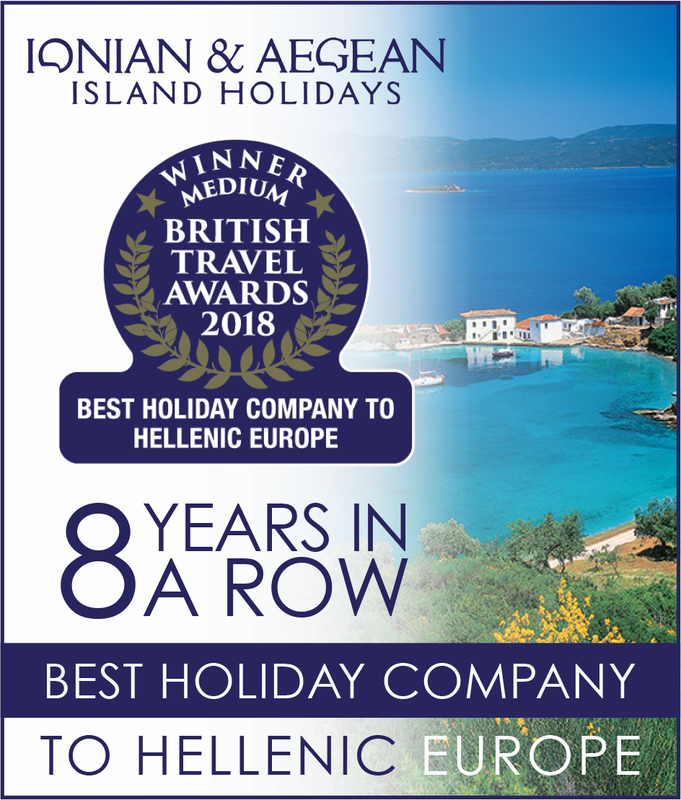 To pre book your seat please contact the airline directly quoting Ionian Island Holidays as your tour operator, your booking reference number, flight number, date of departure and specific flight request. Payments for these seats are direct with the airline. 20kg for checked baggage, 5kg hand baggage. Security restrictions may apply, please contact the airline, the airport or ourselves before departure. 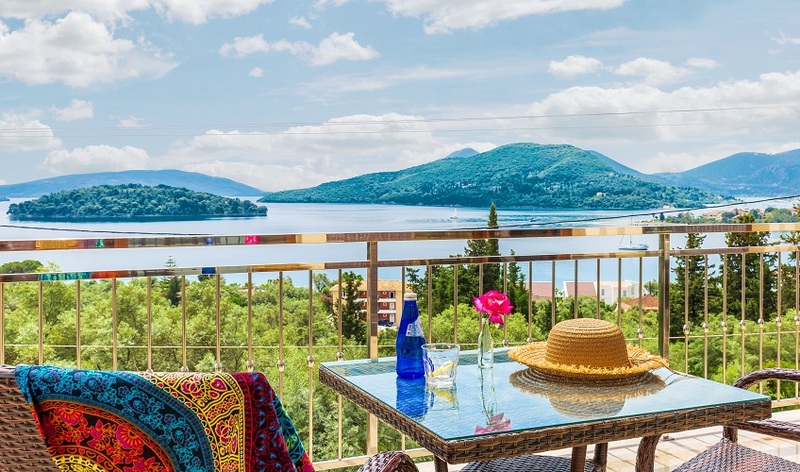 We are able to offer a limited number of flights direct to Kefalonia, Preveza and Corfu. Contact out UK office for further details on 020 8459 0777. Please also fully inform us of any disability or walking difficulty you may have, so we can provide assistance at the airport. This must be made at least 7 days before departure. 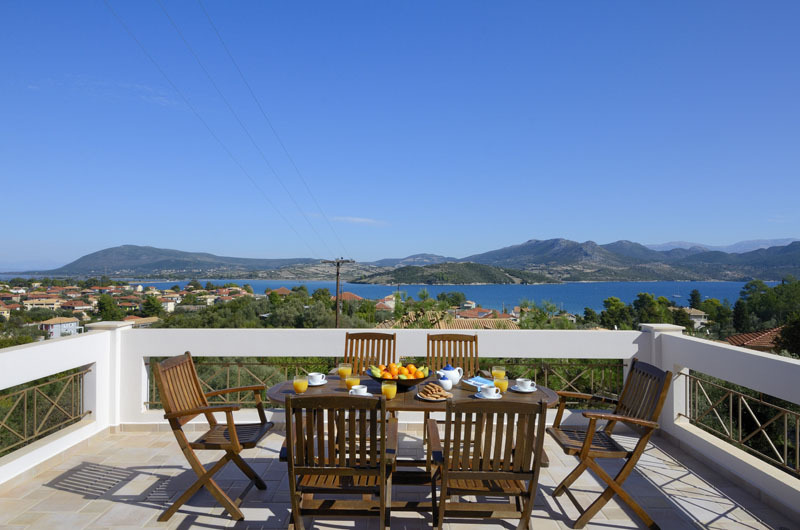 Spacious and comfortable villas close to the beach on Lefkada’s south coast.